We had such a great time at our Inaugural Turkey Ball and we are already planning for next year! Thank you to everyone who came out and donated to help us provide turkeys to families who may not be able to purchase one for their Thanksgiving meal. 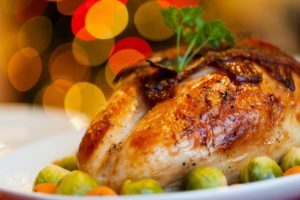 For just $25 you can sponsor a local family in need’s Thanksgiving turkey and attend Mulino’s Inaugural Turkey Ball on Thursday, November 8, 2018.